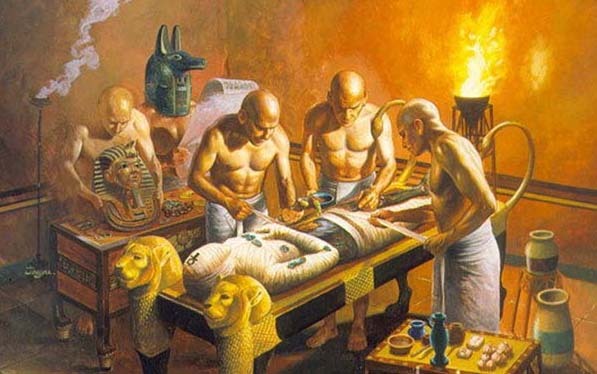 Myths of ancient Egypt were not just mere stories they were the observation of a very intellectual and imaginative group who saw meaning and reason in every aspect of their life. 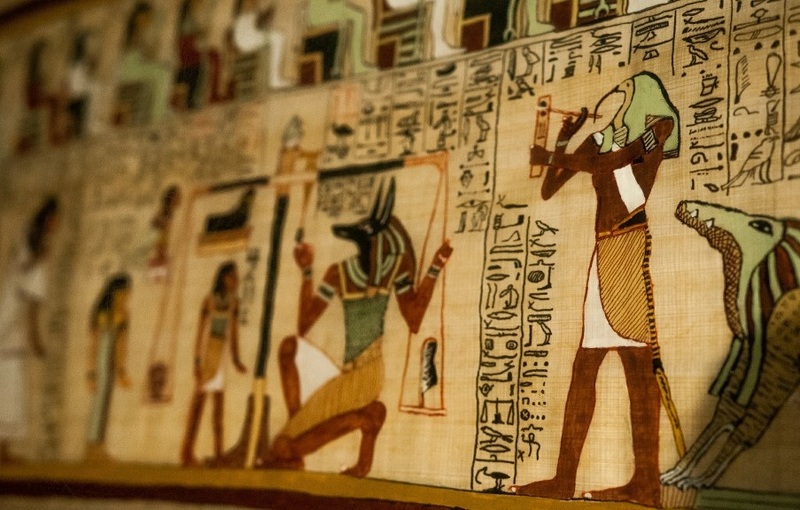 Ancient Egyptians saw god’s divinity in everything like the setting and rising of the sun, the flooding of the Nile River, the desert, the changing climate, wars, birth, and death. And from each one of these observations, they wondered in the ideas such as creation, origin, afterlife, and reincarnation. The ancient Egyptian created their own stories, religion and various gods that influenced the culture, society and their whole life. It even influenced other cultures such as Greek and Roman cultures. The ancient Egyptian appealed their way of thinking on the trade, daily life as well as the fate of the universe and the lives. 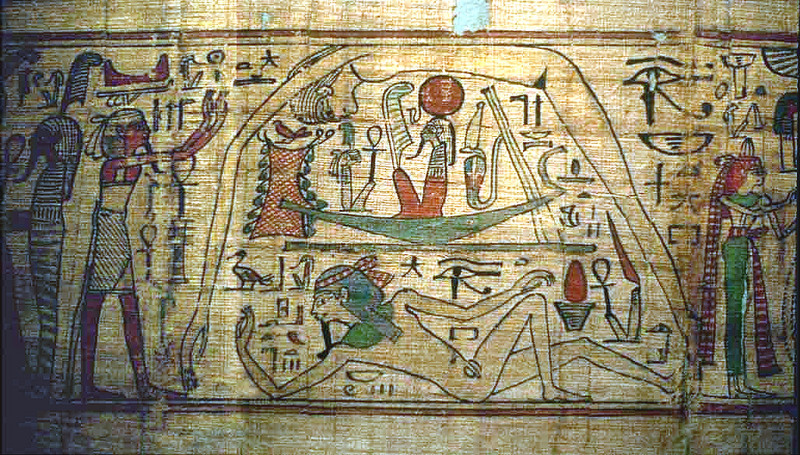 All ancient Egyptian had the right to choose their own gods and cosmogonies. 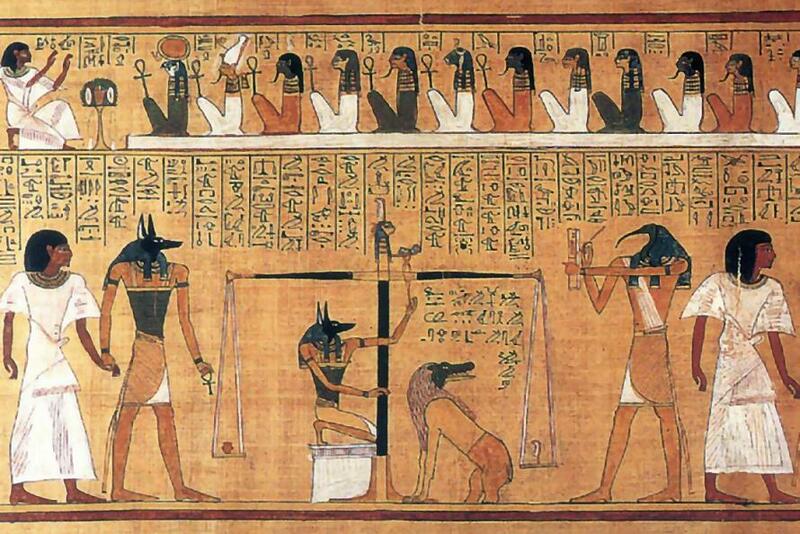 They created hundreds of gods and goddesses that related to physical elements like the sun, the Nile, the earth the sky and many others, also they had deities for abstract entities like creativity knowledge and death. All the gods have a different form, some had an animal form, others had a human form or even a hybrid. Many ideas originated from the gods such as kingship that was passed down to the human pharaohs and the warfare that began when the sun god Ra withdrew into the sky then humans started fighting each other. All the stories are written and painted on various temples and tombs all across Upper Egypt. If you interested in witnessing these incredible temples and tombs, visit our Egypt tour packages, or Egypt Nile cruises and live your breathtaking Egypt tours you deserve.